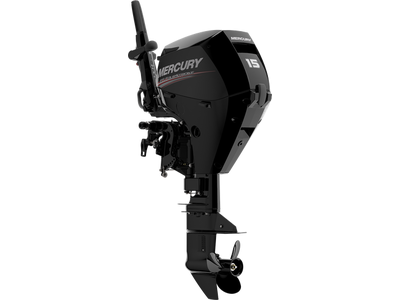 Our four stroke outboard motors can get your boat running smoothly on the water. 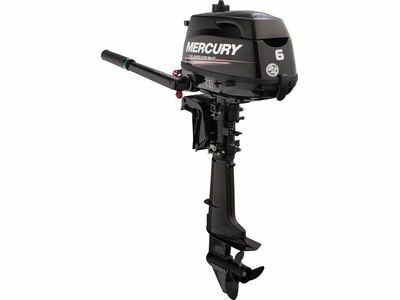 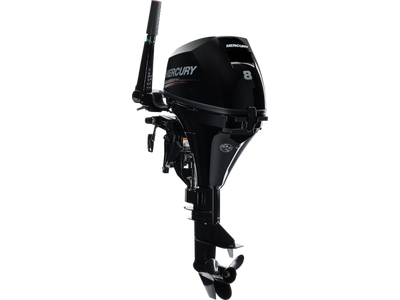 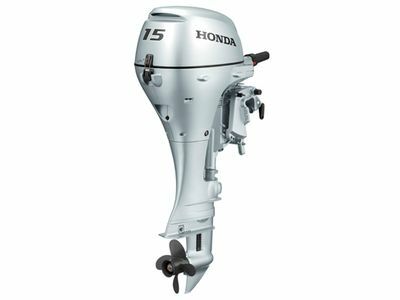 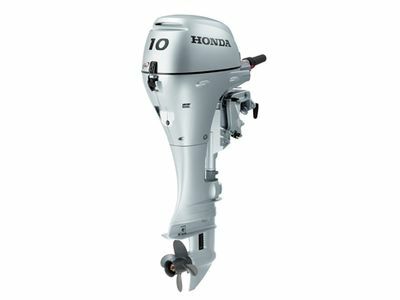 We have Evinrude, Honda and Mercury outboard motors. 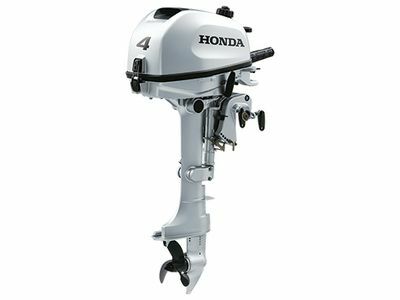 With four stroke outboard motors, there’s no need to mix fuel, the motor is often quieter and produces less emissions. These outboard motors have an enough horsepower for water sports letting you and your family a perfect opportunity to give those water skis, wakeboards, tow tubes and other equipment a good workout.